With well over a million copies sold, this may be the most popular partner song to Silent Night ever. 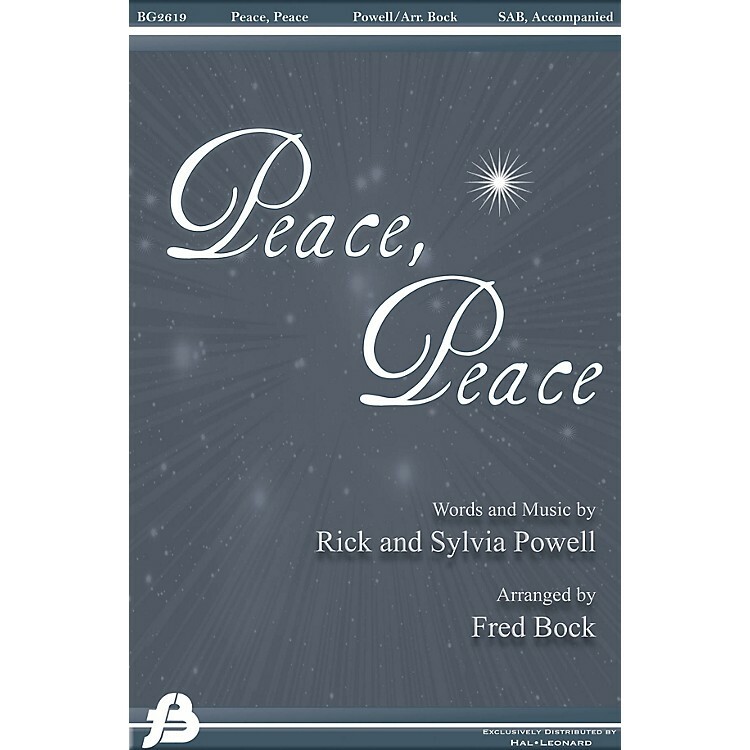 Great closer for any Christmas season holiday concert or service. Chamber Orchestra includes Score and Parts for Violin I, II, Viola, Cello, Contrabass, Flute I,II, Trumpet I,II, Trombone I,II and Percussion. Instrumental Quartet includes Score and Parts for Strings (Violin I, II Viola, Cello) or Woodwinds (Flute, Oboe, Clarinet, Bassoon).